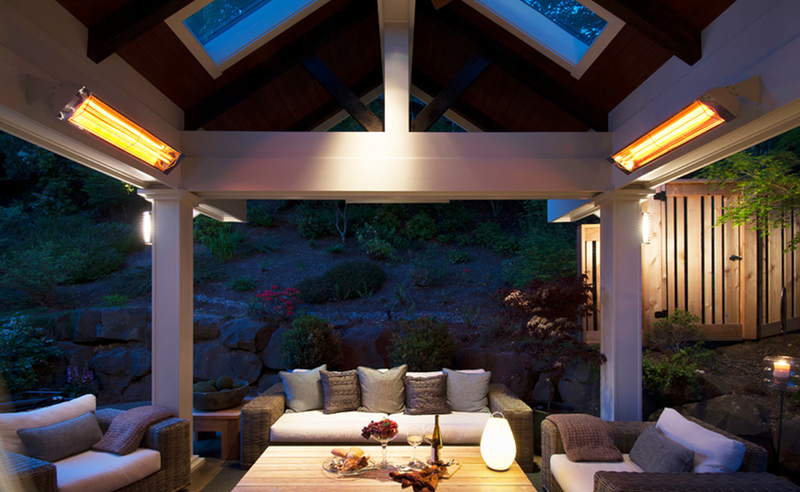 Infratech heat lamps brings the comfort of indoor living to the outdoors. 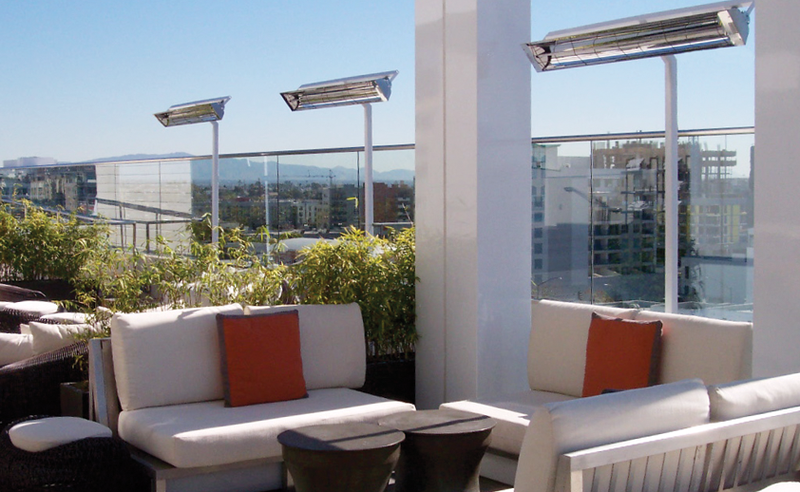 Mounted or standing heat lamps allow you to custimize your climate and enjoy your outdoor area as long as possible. 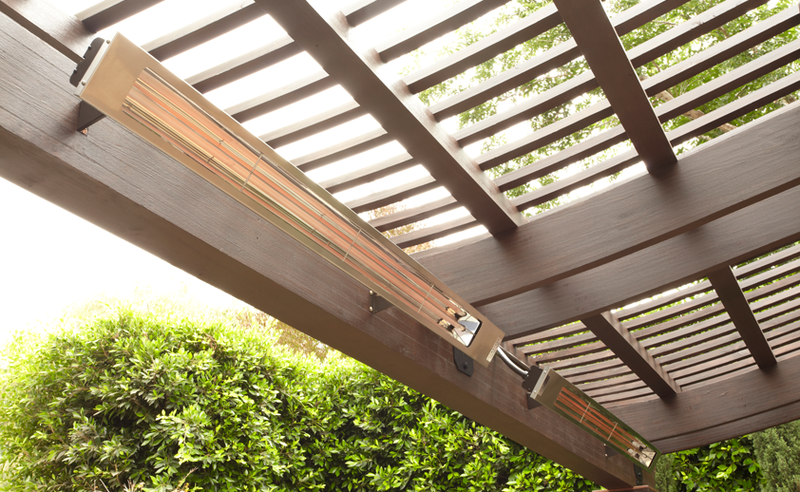 The simple and artful design keeps any area clean with no bulky or unattractive heat lamps.